Measuring for Wooden Blinds is simple. Grab a metal tape measure, a pencil, a piece of paper (or our handy measuring template if you’ve received a sample box from us). That's all you need. These measuring instructions can be used for all Real Wood Blinds as well as our Editions Wood Blinds. Step 3: Use the ‘Exact Size’ option when placing your order. Hint: We recommend a minimum of a 70mm overlap past the window recess, that’s 35mm on each side. This ensures total coverage of the recess. 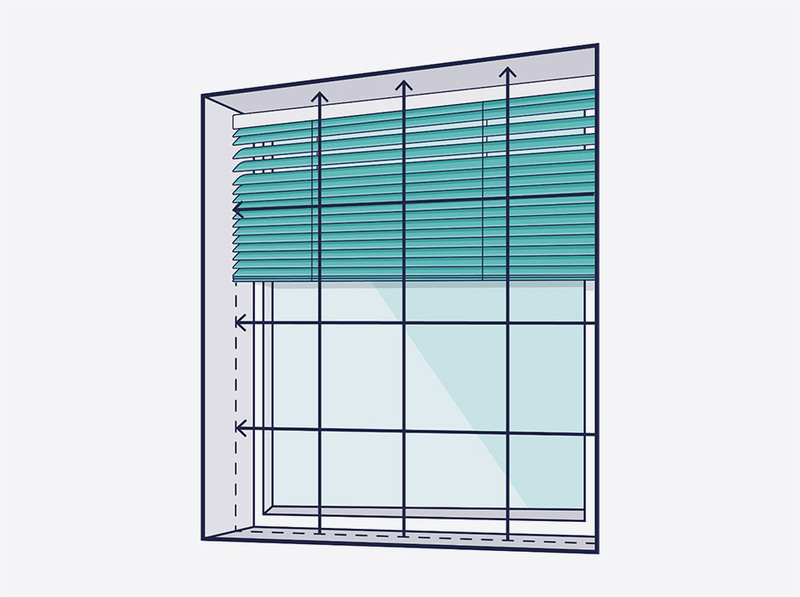 This blind will be made to your exact measurements with no deductions, the brackets will add aproximately 3mm to the total width and is additional to the size given. 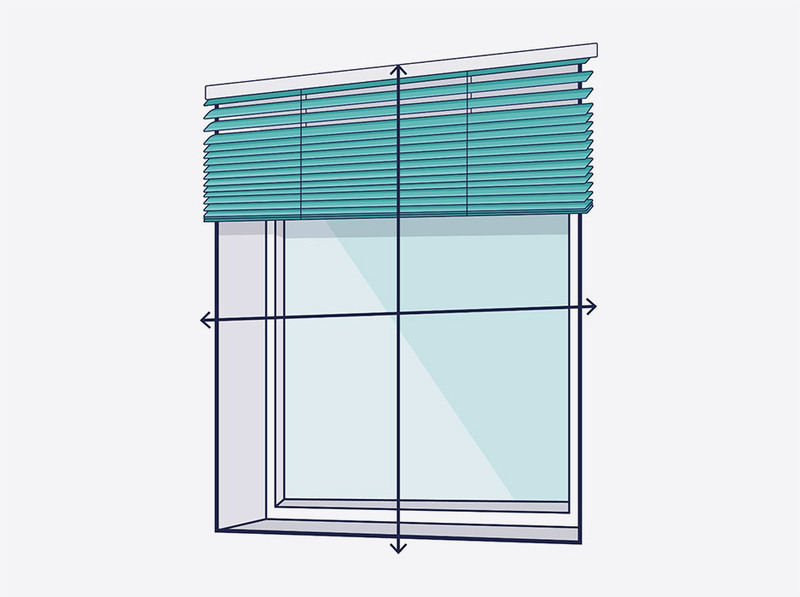 Now you've got your window sizes head over to see all of our wooden blinds, and if you're measuring for a bay window we have a separate guide on how to measure for bay window blinds.